Our beaches are among the most beautiful in the world. 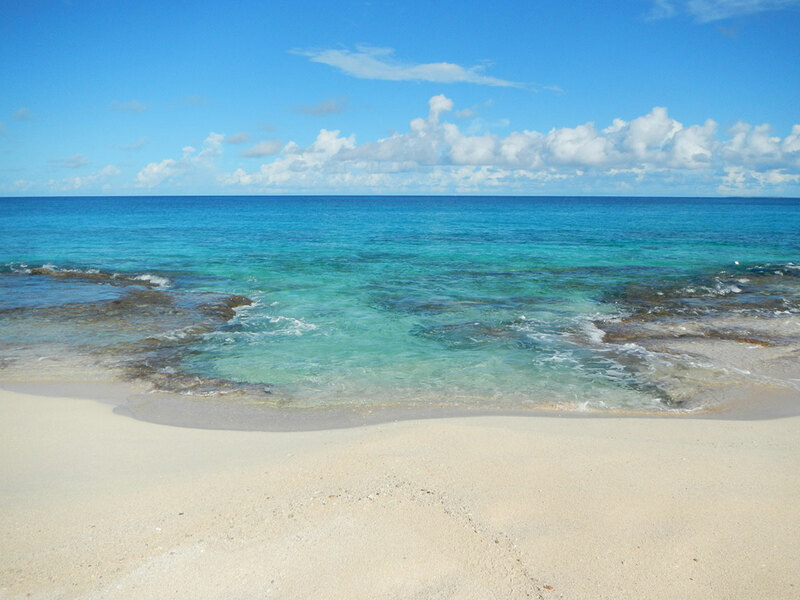 Golden sands, turquoise waters and blue skies combine to delight the senses. 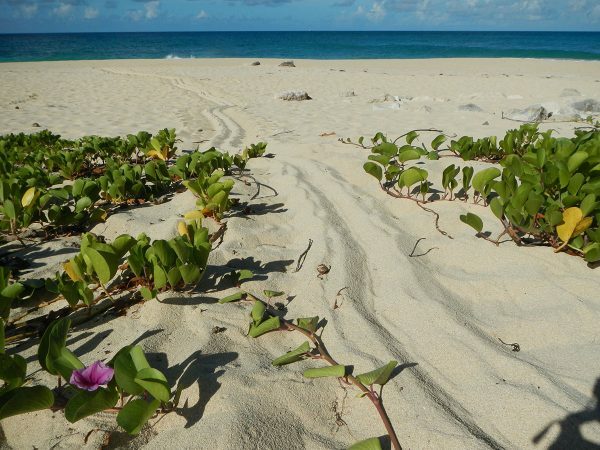 From March to October, turtles come and lay their eggs on St Martin beaches. It is very important to keep track and protect the nests from animals and human predators. Volunteers patrol the beaches several times a week and relay their findings and photos of turtle tracks to the Natural reserve.